MEXICO CITY (AP) — Astronomers have become the latest victims of Mexico’s violence with activities at two observatories being reduced because their staff suffered crimes while travelling to the remote mountain sites, researchers said Thursday. 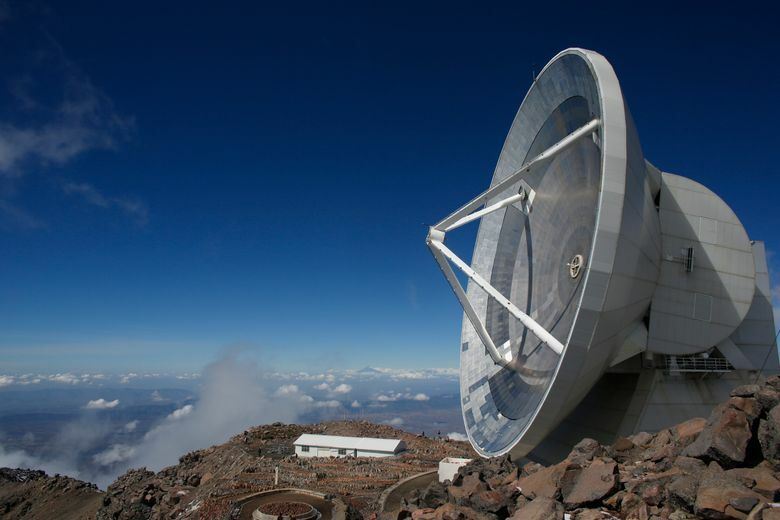 The problems occurred near the Alfonso Serrano Large Millimeter Telescope, or LMT, in the central Mexico state of Puebla. It is the world’s largest single-dish steerable millimeter-wavelength telescope and is jointly run by the University of Massachusetts at Amherst and Mexico’s national institute of astrophysics. LMT “has reduced its scientific activities to a minimum level due to the security problems in the region surrounding the telescope,” said university spokesman Ed Blaguszewski. “The University of Massachusetts Amherst has suspended travel of UMass personnel to the LMT site, and we have retained security consultants to advise us on security risks in the area and strategies to deal with these risks,” he said. Both are located on the Sierra Negra volcano near the Pico de Orizaba, Mexico’s highest peak, where the clear air and lack of nearby. The area, around Puebla state’s border with neighboring Veracruz, has long been the scene of criminal activity by the now-fragmented Zetas drug cartel. But in recent years it has also been hit by violence associated with gangs that drill taps into government fuel pipelines to steal gasoline and diesel.